co-creator, director & playing "adam"
Adam Rini is an actor, filmmaker, sketch comedy artist, voice over artist, and collaborator. He plays a leading role in VOYAGE TREKKERS and is always working on his podcast, ACTING COACH DAN RODANDAN TEACHING ACTORS HOW TO ACT. Check out what he is up to at www.adamrini.com. co-creator, producer & playing "megan"
Megan Hughes is an actor, designer, voice over artist, and painter. She has her MFA from The New School for Drama and lives in NYC where she auditions, performs, designs and paints. 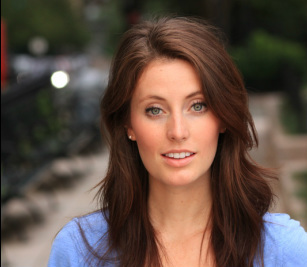 Keep up to date on her acting/performance adventures on her acting site, www.megankayhughes.com, or see what she is up to in the studio art world here: www.meganhughesrini.com. Edie Bearcat Hughes Rini takes her work very seriously. Although this is her first web series, she is pretty sure she will be the star especially since she really knows her way around the studio. She is really more of a writer and freelance performer than an actor, but she has really come into her own through rehearsals. She is really looking forward to all of her POV shots, and hoping she can meow on cue - she's pretty sure she can as she practices all the time (even in the middle of the night). 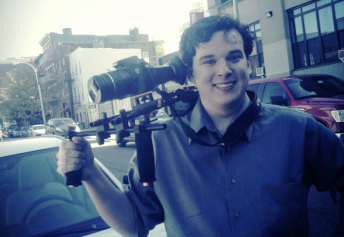 Derek Shane Garcia is a filmmaker from Brooklyn, NY and finds film in everything he does. 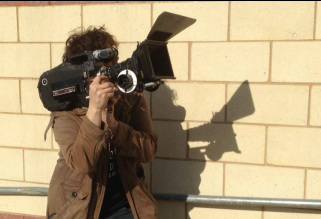 Dan Bida is a filmmaker from Upstate New York who dreams of directing sitcoms. Named by contributors Dan and Lexi Killoren. Molly Archuleta is ecstatic to be a part of Our Studio's production. 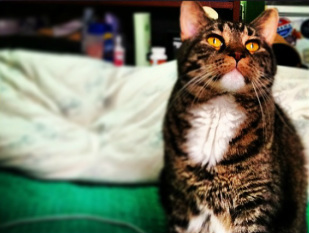 Also a feline lover, Molly is honored to assist is giving a voice to Kitties everywhere- too long have sat in silence- watching, waiting, napping from depression. She would like to dedicate her performance to Annabelle! Named by contributor Candi Nelson. 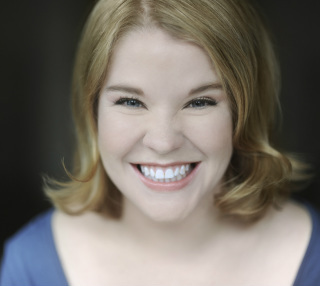 Lyndsay Dru Corbett is a dancer/actor/teacher from Denver, Colorado who met Megan while getting their MFA’s in Acting from The New School for Drama. She currently works as a teaching artist for Wingspan Arts, Dance Faculty for the Brooklyn College Preparatory Center for Performing Arts and Steward for Punchdrunk’s SLEEP NO MORE at The McKittrick Hotel. She enjoys her two cats Tigerlily & Maximus, cooking, planning a wedding and watching Parks & Recreation in her free time. Named by contributor Kaitlin Hughes. Named by contributors Neil & Ally Mansky. 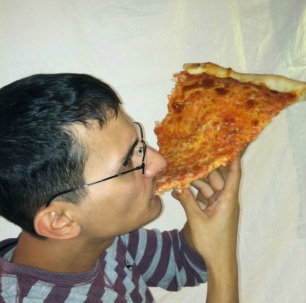 Nick Gandiello is a playwright, screenwriter, and teaching artist. His plays include Oceanside, Sunrise Highway, Black Fly Spring, and Off the Realness. 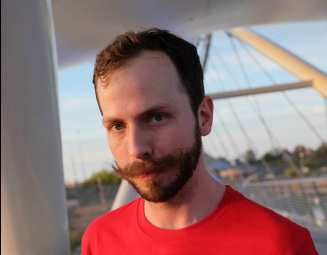 He is a member of Page 73's 2014 I-73 Writers Group and an alumnus of Ars Nova's Play Group. Nick is the Literary Manager of Young Playwrights Inc., where he is also a teaching artist. For more info, visit www.nickgandiello.com. Named by contributors Gary & Julie Larson. Madison Griffin is pursuing an acting and modeling career in the city. She spends most days running around trying to conquer the NYC like most women in their mid twenties. And good news, she has almost done it! Contrary to her character, she enjoys spending time with close friends and her partner and crime, Chemi, the Boston Terrier. Named by contributor Stephanie Flores. 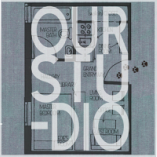 Jared Irwin is thrilled to be making a web series debut with "Our Studio." He has performed regionally at the Bailiwick Theater, Chicago; Post Office Cabaret, Provincetown; and the International Dublin Gay Theatre Festival. He has B.A. in Theater from Saint Olaf College. Named by contributor Elliott Bäck. 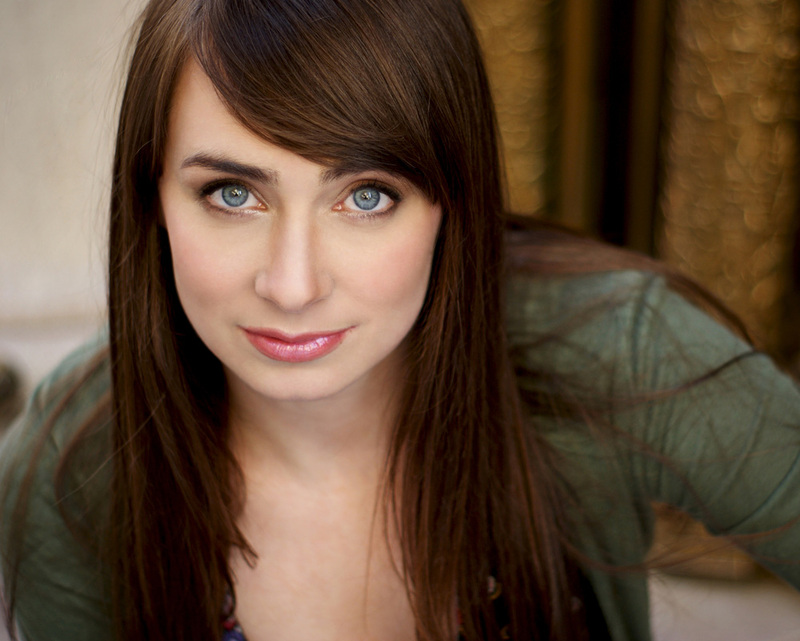 Bethany Kay is an MFA grad from the New School for Drama which is where she met the spritely Megan Kay Hughes Rini. They share a love of many things PLUS a "Kay" so it's basically fate. She grew up singing loudly but well in NJ and so has been living the "NYC life" for pretty much her entire existence. 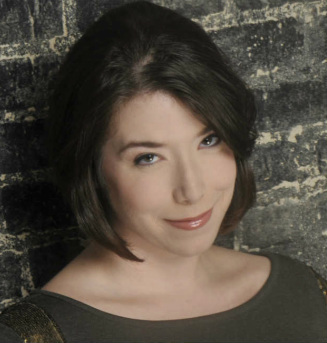 Among others, she's performed with Jersey Shakes, Island Shakes, Allentown Shakes, Porpentine (doing Shakes), and as an improv performer for hire for private and corporate gigs. Oh, and with Sleep No More's supporting cast. 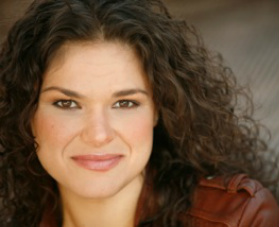 She has her own company- The MindShip Group- and a website- BethanyKayActor.com. And lots of shoes and a cat named Quince (ref. the earlier Shakes resume). Named by contributor Paul Krumrie. Cory Lawson is a NYC based actor. He has worked in Film, Television, Commercials, Off-Broadway, Intentionally and in Regional Theaters across the US. 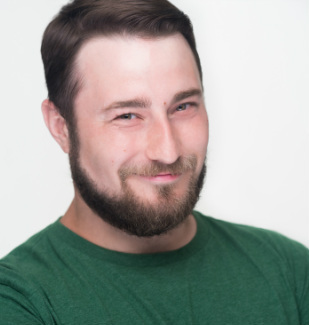 Cory holds his MFA from the New School for Drama and is the Co-Founder of both Ready Set Go Theatre Company and Milkwood Theater. In his free time Cory Travels across america in a van solving Mysteries with his friends and pet Dog. If you have a mystery for him to solve please email all relevant information to Adamrini@me.com. Cory's so grateful to get to work on Our Studio with friends he loves and respects. Check out www.readysetgo.com and Milkwoodtheatre.com for more. Named by contributor Joe Whelski. Named by contributor Alissa Vik. 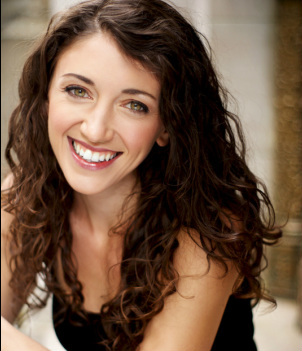 Christine Perrotta recently finished her MFA in Acting at the New School for Drama. In addition to being a part of this project you can also see her work in ReadySetGo's upcoming webseries of "Romeo and Juliet" in which she plays the apothecary. As a crazy subway lady. Obvious typecasting. 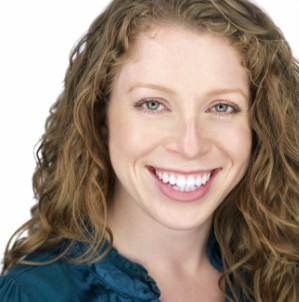 Previous NYC credits also include The Trojan Women - Cassandra (New School for Drama), The Tale of Jamie Freel - Sylph (NY Children's Theatre Festival), Dog Eat Dog - Chrissy (Dreamscape Theatre), Smile and Wave - Rachel (Gallery Players). After this project, Christine plans to continue her pursuit in the building of the perfect sandwich and also a better world. With really good sandwiches. 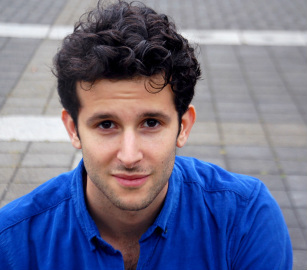 Aidan Sank is proud to be a New York based actor. 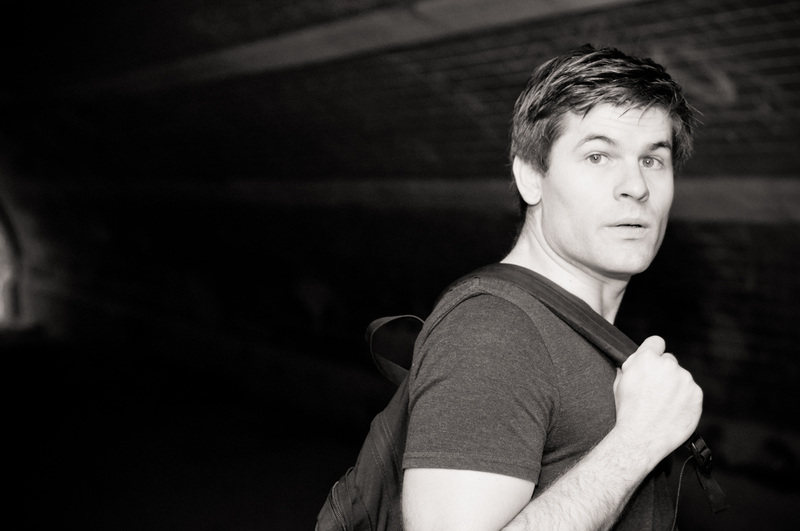 He has trained at the Circle in the Square Theatre School and the Magnet Theatre for Improv. He loves being creative with anyone whose last name is Hughes, Rini or Hughes Rini. He has been seen on the Michael J. Fox show and is about to play MOTEL THE TAILOR in Circa 21's "Fiddler on the Roof". Aidan is also a writer, musician and amateur magician. Want to know more about him? http://aidansank.com should satisfy your needs. Named by contributor Amie Butler. Named by contributor Kathy Rini. Tim Tagtmeyer has been researching this role for more than 20 years. While some have suspicions about his mustache, it has little to do with controlling the weather. 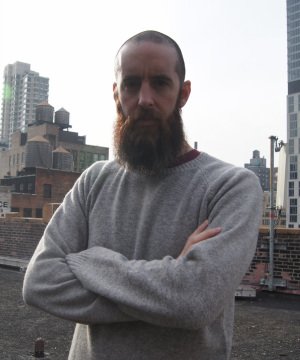 Tim has performed with sketch comedy's Bully Mammoth and you may have seen him at the Ice House or the UCB Theater in Chelsea. David Valento was born on Devil's Night under a deep black Minnesotan sky. As his body and his beard grew, he roamed the earth in search for truth and beauty. He did not stop once his body had reached the average height for a male. Nay! He grew still, and yet, did not play basketball. No, he read Goosebumps and fantasy novels he would rather not name. His beard was groomed by the bleak winter sun, giving him warmth as he rode atop a wild beast down along the great Mississippi river. He headed east to the land of concrete and glass, but his native spirit did not leave him, it only grew larger. So large that his friends came to love his home as well and became honorary Minnesotans. Such was his power. And now, in this bursting metropolitan land of millions, he rides on. Some nights, you can hear the moon howl at him, because he does not howl at the moon. No, my friend, the moon howls for him. Named by contributors Eric & Kelly Lougher. Eric Valenzuela was born and raised in the suburbs of Los Angeles. He earned a BA in creative writing from San Francisco State University and an MA in literature from The City College of New York. Occasionally he writes things down. Named by contributor Jason Kay. 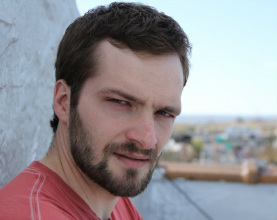 Jonathan Ziese has been acting in New York for almost three years (almost six if you count grad school). He is extremely excited to be working on Our Studio with Megan, Adam, and Edie. He also writes stuff sometimes. Look for him in the upcoming Warner Bros movie "The Judge," coming out this October!